Pale yellow to orangish yellow clear liquid. with Characteristic thymol odor. Used in the medicines for Bactericide, antiseptic, antimicrobial, astringent, antispasmodic, antitoxic, etc. Steam distillation of the leaves follow by rectification to increase thymol content to standardization. 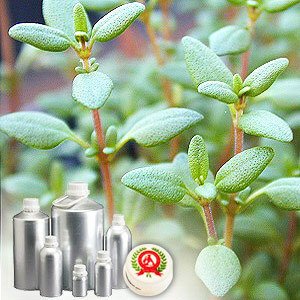 We offer thyme oil that is very much pure and unadulterated. Thyme has been used for thousands of years as both culinary and medicinal herb. This oil is derived from an evergreen perennial shrub that is famous the world over for its transcending fragrance. It is a common ingredient in mouthwashes. Apart from this, it is also used for retarding plaque formation and gingivitis. 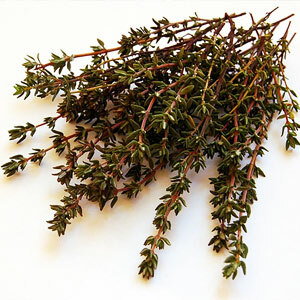 Thyme oil is popular for antimicrobial, antifungal, antioxidant & vermifugal properties. It rejuvenates the nerves, sharpens memory and concentration, helps combat exhaustion and depression, fortifies the lungs and helps in curing colds, coughs, asthma, laryngitis, sinusitis, catarrh, whooping cough, sore throats and tonsillitis. 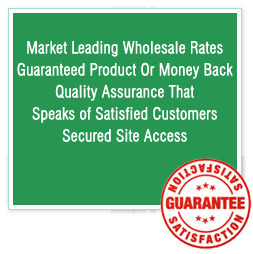 As such, it finds wide usage in the pharmaceutical industry. Thyme Oil recommended due to its various therapeutic properties which include - Antirheumatic, antiseptic, antispasmodic, bactericidal, bechic, cardiac, carminative, cicatrisant, diuretic, emmenagogue, expectorant, hypertensive, insecticide, stimulant, tonic and vermifuge.